Getting an accurate and objective evaluation of your skincare needs can be a challenge. That's why SKINS Derma Care is pleased to offer our clients skin consultations using the VISIA Complexion Analysis System. This system offers fast, easy-to-understand reports about your skin, letting you tailor your skincare treatments to match your needs perfectly. 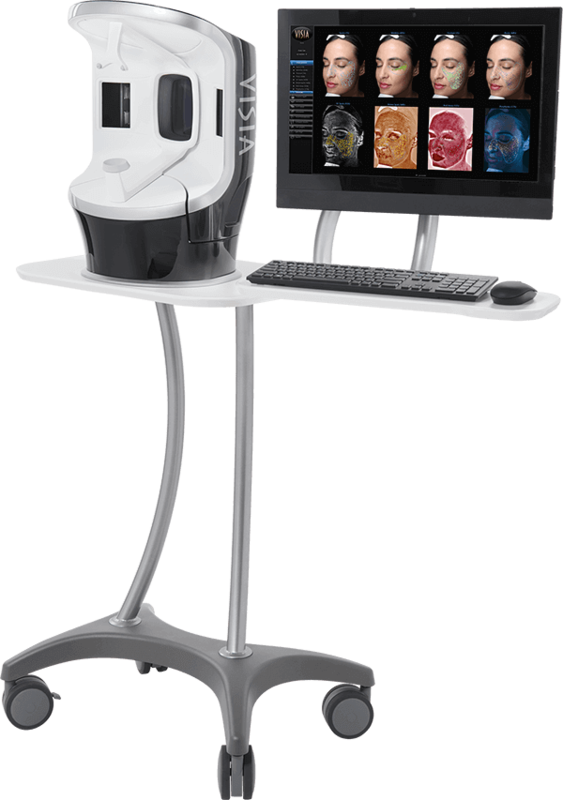 This imaging system also provides before and after images, letting you truly measure the results of the treatments and products you use. You won't just see the difference, you'll feel it, too! Originally developed as a research tool for skincare, VISIA is now available to the public at large! 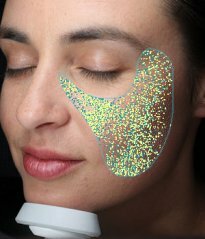 This unique facial photography technology captures a detailed analysis of your skin, quickly and effectively identifying problem areas and the inner workings of your skin. All results are logged in easy-to-understand reports, printed out for your convenience. 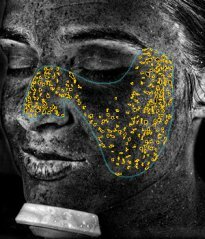 VISIA takes highly detailed images of your skin, including UV photography and cross-polarized technology, quickly creating a report you can refer to during your consultation at SKINS Derma Care. 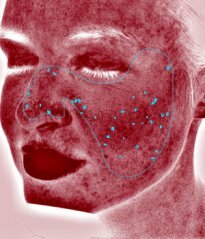 The VISIA Complexion Analysis System scans your skin to quickly capture key information, making use of multi-spectral imaging and analysis for a detailed, comprehensive assessment of your skin. VISIA assessments are available as part of our consultation process to better identify what treatments will help you get the results you need. It starts with a quick VISIA imaging process, during which the machine will take several photographs of your face. Almost immediately, you get to see results, with percentile scores for VISIA’s 8 key focuses. Our experts will discuss your skin issues and needs with you before making recommendations on treatment options to help you get the results you need. 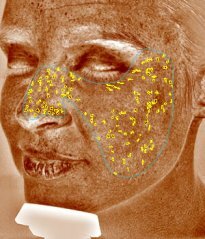 Book a VISIA Complexion Analysis Consultation Today! *Results may vary from person to person based on body size, body type, and other factors.